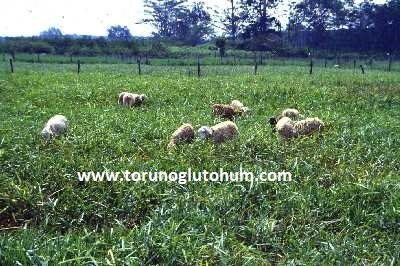 Signal grass is a meadow pasture forage plant that is very common in Central and South America, Africa, South East Asia and Australia. It is a long-lived bait plant with a life of 8-10 years. 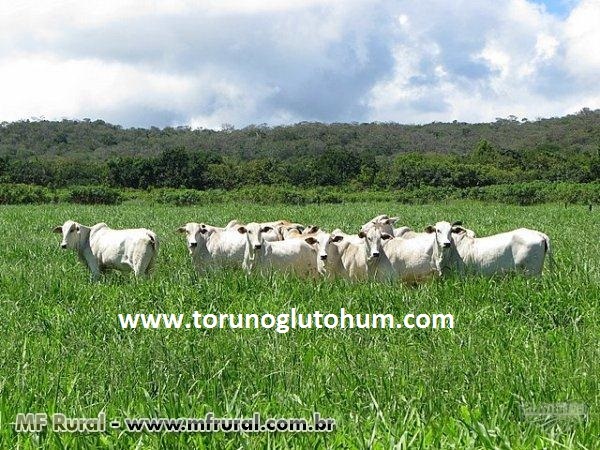 80 million hectares of grassland are planted in Brazil. 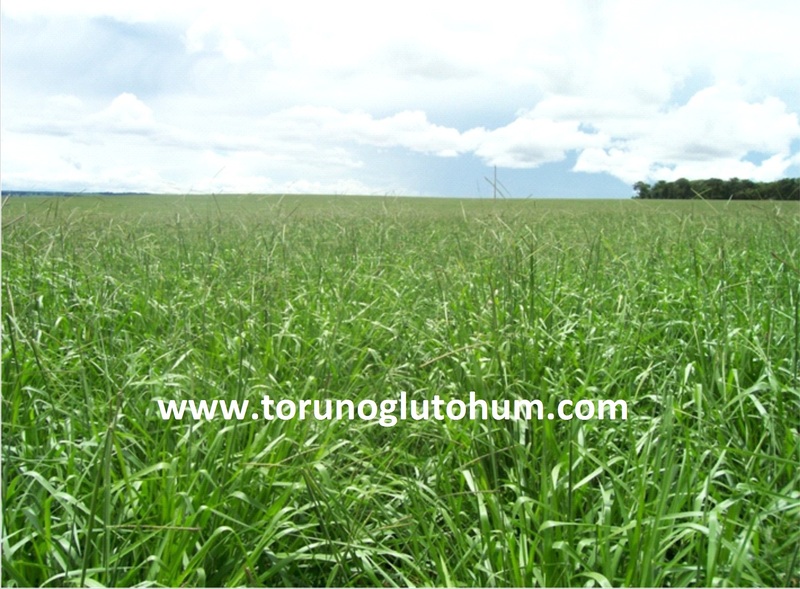 The most important feature of signal grass is that it can stand a stall for as long as 4-5 months and stay green . 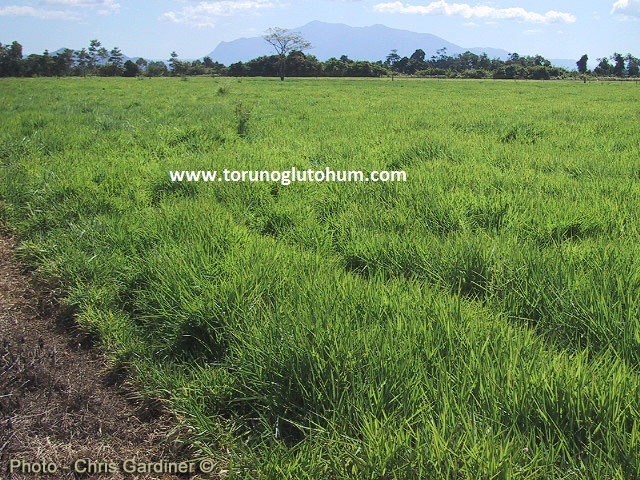 It can be planted alone or mixed with other pasture crops. There is a very competitive nature to other plants. It is very skillful in suppressing weeds. 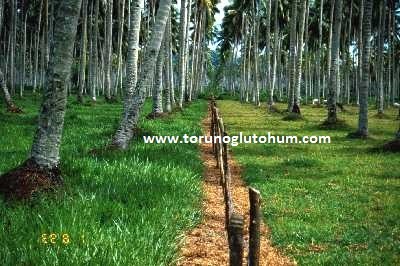 It is extremely resistant to heavy weeding and chewing. It develops without difficulty in acidic and poor soil. It grows very quickly in hot and humid areas. Good erosion prevention. It is not sown in the cold regions. It can be built up to 1700 m from sea level. Growth above 19 degrees is the ideal developmental temperature of 30-35 degrees. It is resistant to disease and harmfulness. It can rise up to 120 cm paint. It has spreading characteristics. The dry matter protein content is 6-10%. Gives a good result in shadow and continues to develop. Brachira decumbens dekera seeds 250-500 gr seeds. The planting depth is 1-2 cm. 42-day rotating calendars are grass-shaped. 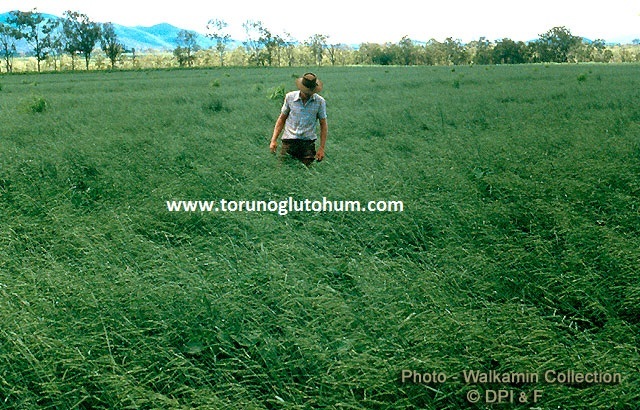 It can be harvested as green grass, silaged and treated as hay. Young lambs, kid and icebergs should not graze freshly. Signal grass shortens photosensitization leads to hepotogenic disorders. Despite this, the world is widely spread on very wide continents. When mixed with other meadow pasture plants, the side effect is rising from the middle. Mixed with legumes.